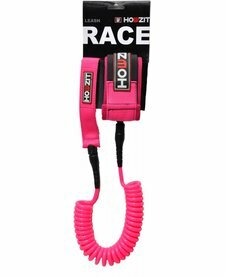 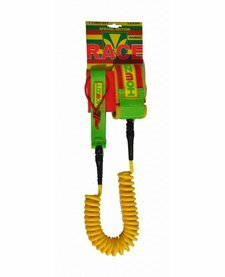 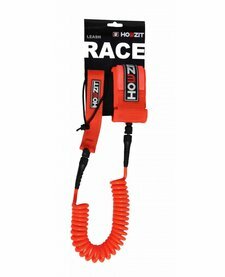 The Howzit leashes of Howzit are well known because of their funky colors. 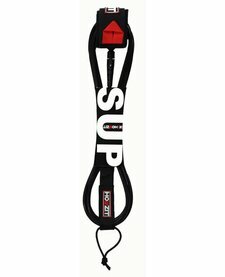 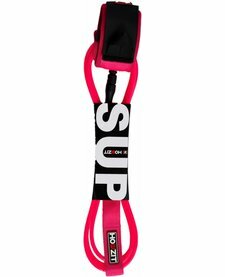 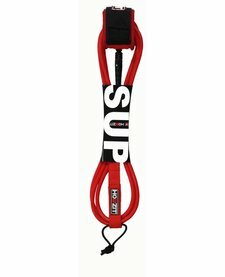 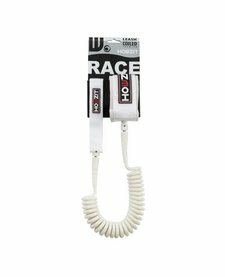 A leash is an essential item in your SUP gear collection. 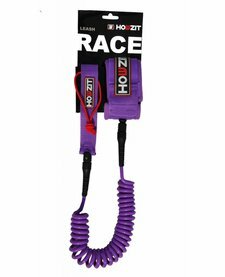 Care about you're own safety and use a Howzit leash!